Here is another fun use for the felt carrot pocket that I recently made. 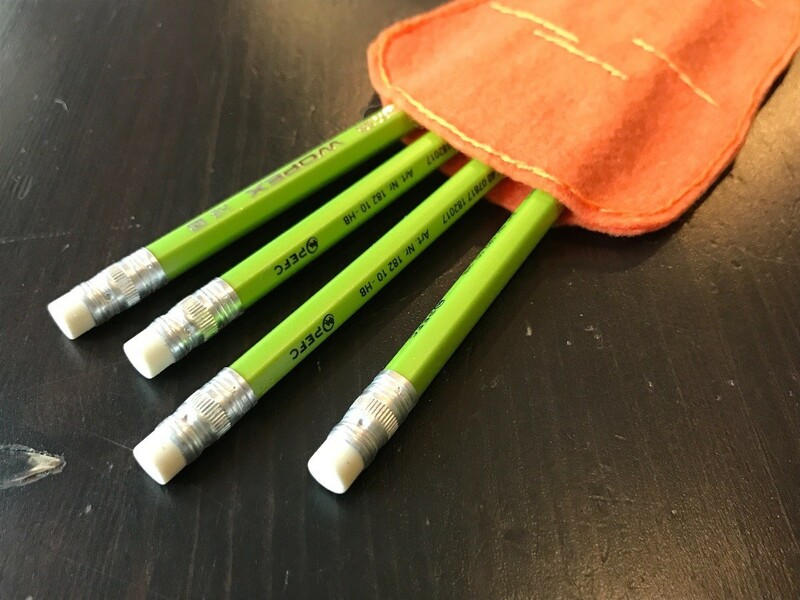 A felt carrot pocket full of green pencils is a great, non-sugary gift to give this Easter. 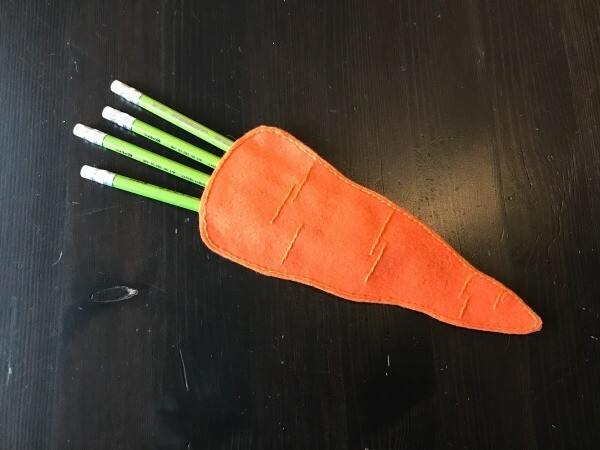 Click here for the instructions to make the felt carrot pocket. Click here to purchase the green pencils that I used.